I was the fourth grade Queen of the handball court at the time, a title that can only be achieved after winning five games in a row. I would hit the red rubber ball with my fists and it would go flying over my opponent’s head, BOOM, out, I would hunch my back and get low to the ground and make the red rubber ball skid, BOOM, sayonara, and back to the end of the line for you. I was unstoppable – beat a couple of girls, beat even more boys, and I was ecstatic. But of course, that did not last. When he walked on the court, looked me up and down, and spat out “Gorilla Legs”, my new nickname was born and I was done. My reign as Queen was over, my regime as Gorilla Legs began, and so did the time-consuming process of shaving my legs. It was that day, that same exact god-forsaken day that I picked up my first razor. Everytime I bring up this story, I can’t help myself from chuckling. It is embarrassing and honestly sad that I began shaving my legs in the fourth grade because of that nickname. Gorilla Legs. HAHAHA I am laughing right now goddammit. My innocent, gorilla-legged, fourth grade self did not understand that my legs and armpits were supposed to be immaculate – I did not understand that I was presumed to ornament my body not by adding, but by removing. The Campus Journal theme this week is “Baby, it’s cold outside,” and all I have to say is baby, it wouldn’t be so cold if you had more hair. 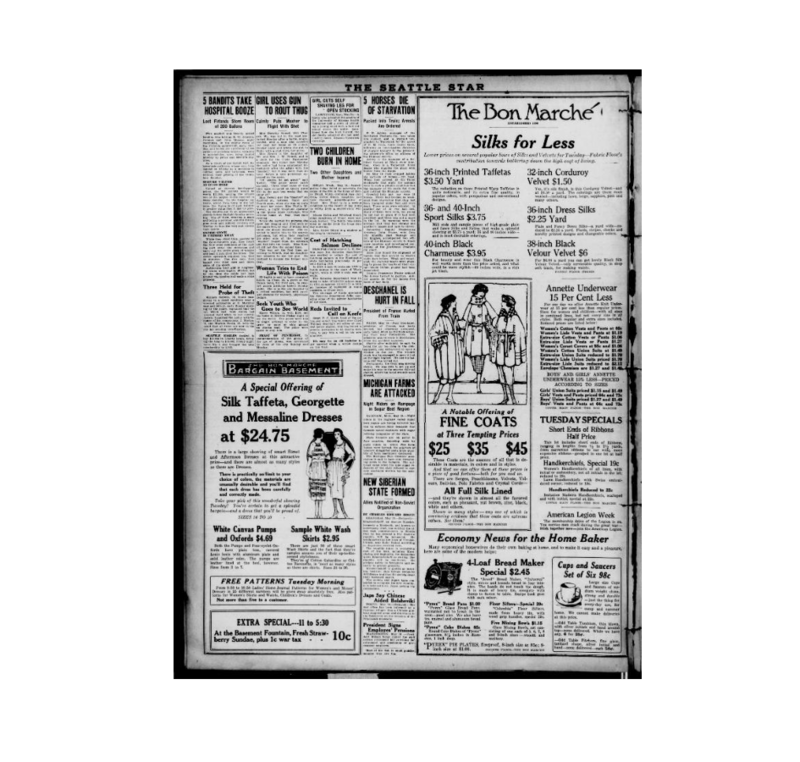 In 2015, Vox explored the phenomenon of hair removal and stumbled upon an article from 1920 featured in “The Seattle Star” newspaper. This article epitomized how uncommon shaving at that time was by detailing an account of a young girl from Kansas who cut herself shaving, and it made national news. The normalization of female, body hair eradication began in 1915 with advertisements in “Harper’s Bazaar”. This American women’s fashion magazine began publicizing women wearing sleeveless dresses, and sparked the commencement of a new fashion trend: more skin, less hair. A flood of anti-armpit hair ads was rapidly forced upon society, instigating the current norm of female body hair elimination. To further this new fashion movement, in the 1920s, hemlines began to rise and legs, like the under arms, became hairless, continuing the new fashion trend: more skin, less hair. 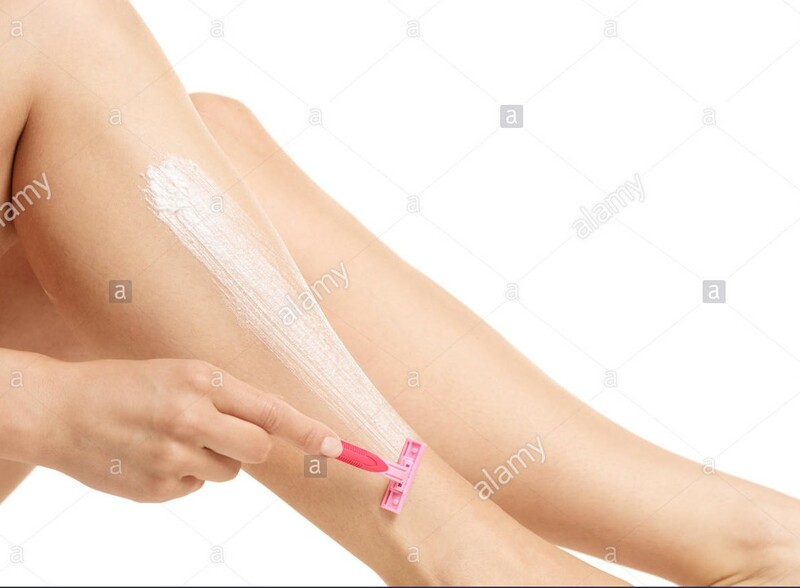 With the production and circulation of hair removal advertisements, the capitalist agenda of female body hair removal rose to power and is still thriving today. 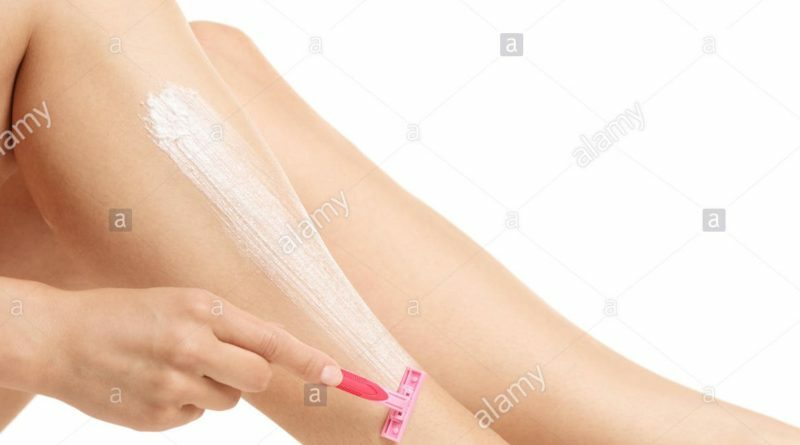 From depilatory creams, razors and waxing to electrolysis, bleaching, tweezing, and epilators, capitalism continues to furnish the female body. The vogue of female hair removal, however, is not only a symptom of capitalist advertising agencies. It is also a symptom of the strict gender binary that we blindly and impulsively adhere to – it is a symptom of the need for our society to explicitly differentiate between the man and the woman. Karin A. Martin, a professor of sociology at the University of Michigan, states in her article “Becoming a Gendered Body: Practices of Preschools” that “Bodies are resources that must be trained, manipulated, cajoled, coaxed, organized and in general disciplined.” In the context of this article, the female body is expected to be altered from its natural state for it to be accepted and viewed as proper and feminine. It takes the growing of chest and armpit hair and a beard for a boy to develop into a man. Ironically enough, for a girl to become a woman, she is expected to get rid her body of hair. The passage to womanhood is returning to the prepubescent stage that the boy just left – she is regressing and he is progressing. Similarly, Harnaam Kaur, a British model, anti-bullying activist, body positive activist, life coach, and motivational speaker, was featured in a June 2015 publication of “Rock N Roll Bride.” Kaur was diagnosed with polycystic ovaries around the time she hit puberty. PCOS is a condition in which there is an imbalance in hormones within the female body, resulting in more male hormones than female ones. There is a common misconception that body hair is merely a “female” issue, a misconception that is rather fictitious. The sheer expectation of hair existing in one place on certain identities and not on others is detrimental whether you identify as female, non-binary, transgender, or male (not an all inclusive list). Some men are obligated to shave their facial hair for work and a majority of male models have either no chest hair or exceedingly groomed chest hair. Identites other than that of females are subjected to a certain performance and character that is determined by the appearance of the physical body. It is unfair to tell anyone to shave, but it is equally unfair to tell those same individuals not to shave. Some say that growing hair is great for feminism, and it is, but what is even better for feminism is advocating for individuals to feel comfortable within their own body and with their own identity. True empowerment takes the form of choice, and that is what our society needs to advertise and create a capitalist war on – not hair removal products but the power of individual choice.